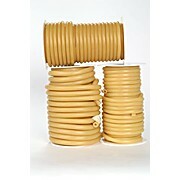 Made of natural rubber; seamless, flexible and smooth. Excellent tensile strength. Packaged on reels or coiled in boxes as indicated. 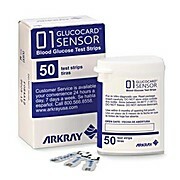 For use with the Assure® 4, Assure® Platinum and GLUCOCARD® Vital™ Blood Glucose Monitoring Systems.